The Sněžka hotel with its charming architecture belongs to the most remarkable buildings in Špindlerův Mlýn, situated about 200 metres from the town centre. Enjoy marvellous views of the Giant Mountains towards the slopes of the Medvědín. Hotel Adam features a free indoor pool, well-equipped fitness centre. Sauna and wellness centre are available for an extra charge. It rents out ski equipment and also offers ski storage. Svatý Petr ski resort is 200 metres away. For details of Winter Sports, including Snowboarding and Skiing in Špindlerův Mlýn, see also :- Špindlerův Mlýn, Ski Chalets, Snow Forecast, Snow Report, Airport Transfers, Car Hire and Czech Republic. Hotels in other popular Ski Areas near Špindlerův Mlýn. 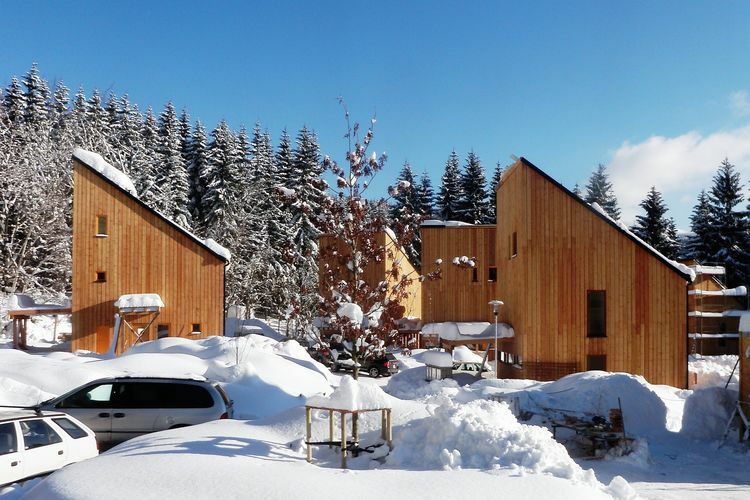 Note :- Ski Hotel deals to Špindlerův Mlýn are subject to change until booked. You must check any particular requirements directly with the Operator at the time of booking.